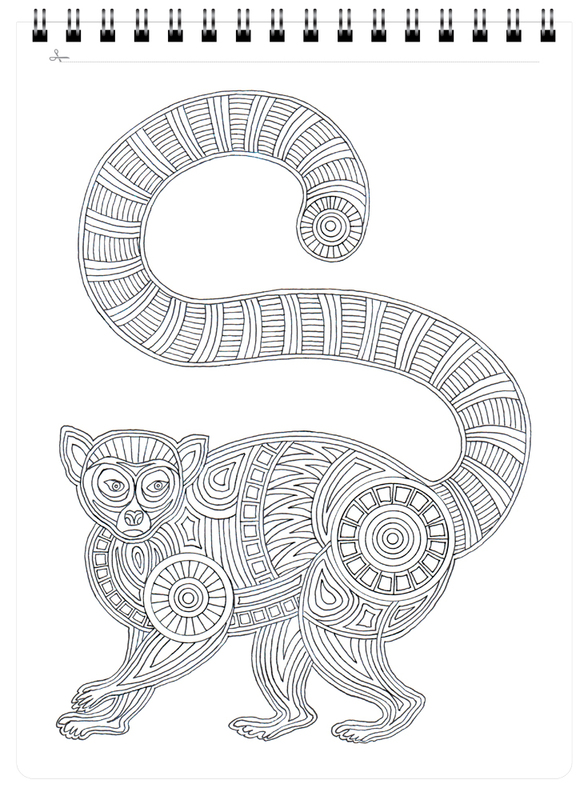 The mammals of the world come to life in amazing detail with the Wild Mammals Adult Coloring Book! 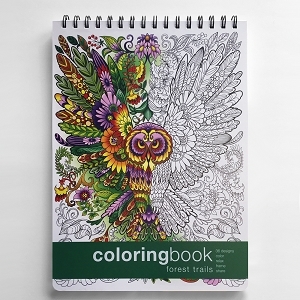 A lineup of some of the most recognizable and amazing animals from around the world adorn this 36 page coloring book by artist Lance Heddan. 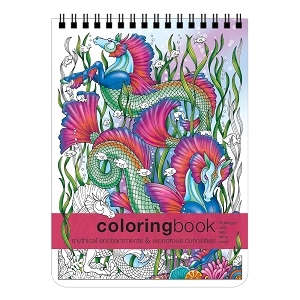 Lions, tigers, kangaroos, buffalo, elephants and more are all hand drawn with intricately detailed patterns. 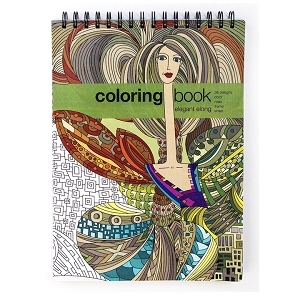 Breath life into the mammals of the world with any colors you want to use. 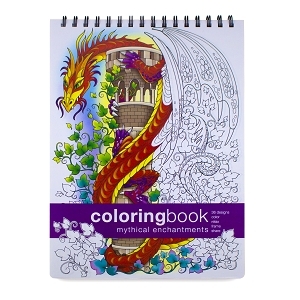 Every image is printed on sturdy 90 pound card stock that resists marker bleed and keeps these works of art clean. 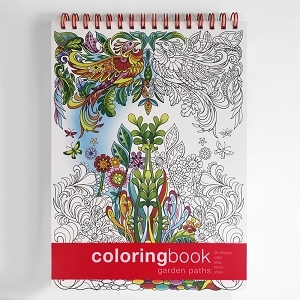 The book even provides a removable poly sheet that prevents color from bleeding through onto the next page as you work! 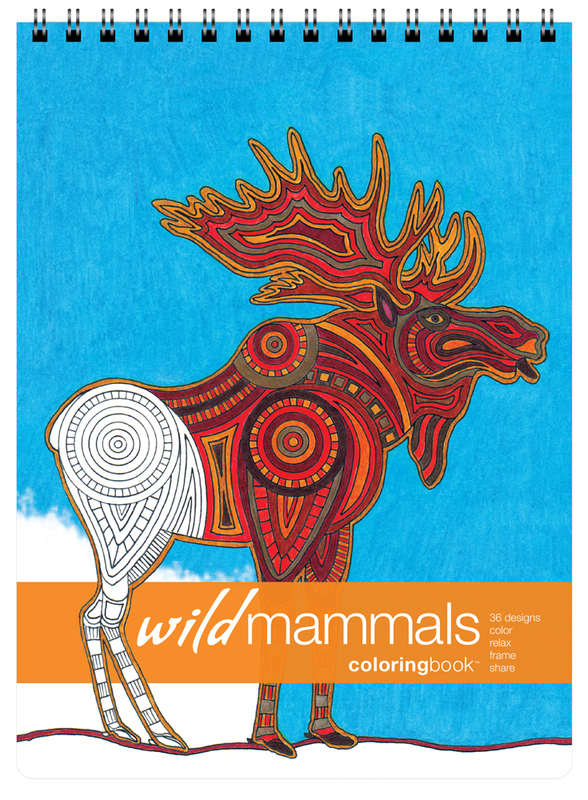 Head out on a colorful worldwide safari today with the Wild Mammals Adult Coloring Book! 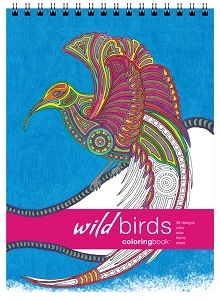 WILD SPIRITS As can be seen with his publications of “Wild Mammals” and “Wild Birds”, artist Lance Heddan has produced two beautifully designed, thoughtfully rendered adult coloring books that reflect a loving kindred connection with the creatures portrayed. 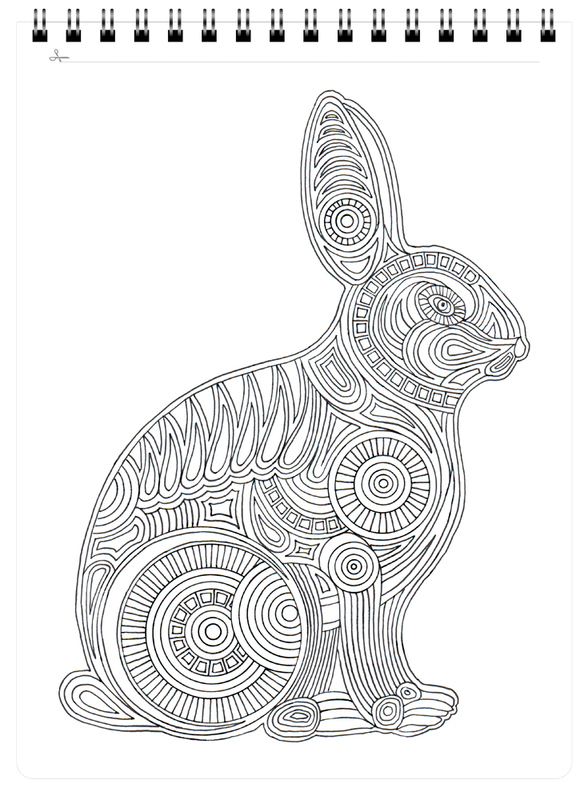 In his introductory statement Lance aptly describes his intuitive drawing style, developed through a lifetime, as “rhythmic patterns”. 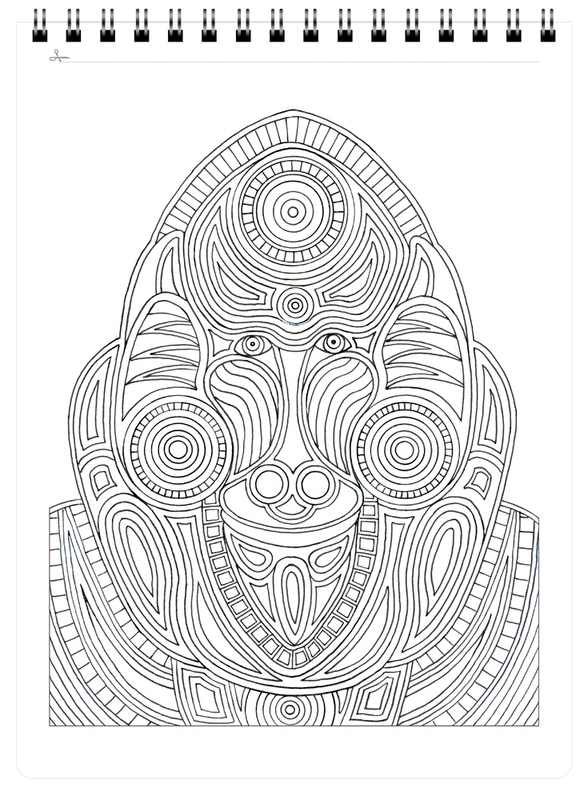 The flowing designs (36 in each book) read like subliminal blueprints of the beings being depicted. 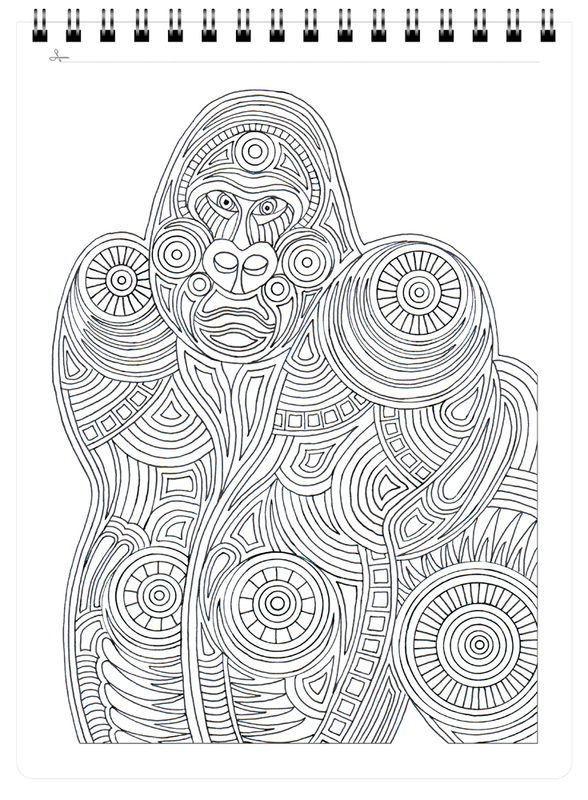 On the reverse side of each image’s page is a short essay of the creature’s nature - physical attributes, location, population count, and conservation status, as well as the animal’s totemic/spiritual aspects. 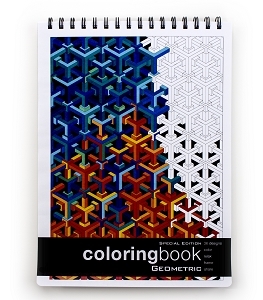 Each book contains its own detachable clear backer that can be used to prevent any color bleed-through while working on a drawing. Framing instructions are also suggested, a desirable option because of the durability and quality of the paper being used. 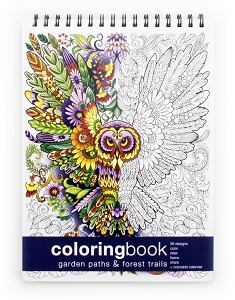 Hours of pleasure, creative connection, and calming mindfulness are to be had with “Wild Mammals” and “Wild Birds”. 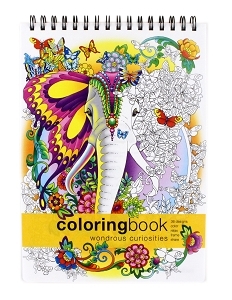 Great exercise for the imagination and spirit.